Buick doesn't get a lot of respect from many in the automotive press. Accordingly, some people are under the impression that the brand is on a slow slide to oblivion, like Oldsmobile. That's not true. 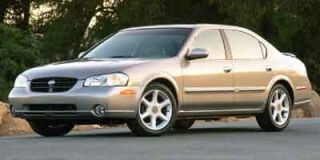 The fact is that Buicks, unlike Oldsmobiles, actually sell pretty well. 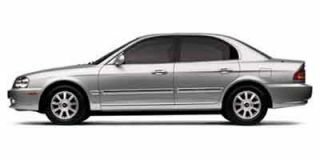 The full-size LeSabre, for example, is one of the best-selling cars in its segment. The problem is that Buick's typical customer is an older driver, who prefers the senior-citizen styling, size and floaty ride that Buick, almost alone these days, continues to purvey. 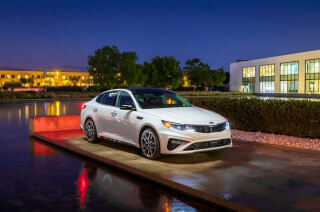 It's a problem for Buick because attracting younger buyers — the type that currently purchases Toyota Camrys and Lexus ES300s, Nissan Maximas and Honda Accords — is critical if Buick wants to avoid taking a dirt bath like Oldsmobile sometime in the next decade or so. Of all the current Buick models, the midsize Regal sedan is the first one since the turbocharged T-Types and Grand Nationals of the mid-1980s to cast a come-hither glance at folks under 50 — those not quite ready for Matlock reruns or Metamucil for breakfast. Too, it offers a body style that, although quiet and restrained-looking, does not suggest "starter casket" — especially when you chose the right color schemes, such as burgundy with tan interior. More to the point, Buick tempts younger buyers interested in performance as well as comfort with the prospect of a stout, 240-hp supercharged V-6 engine in the Regal GS that can put the hurting on many import sport sedans. 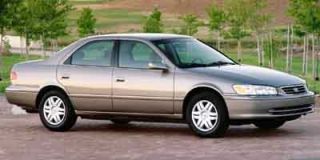 The Toyota Camry and Nissan Maxima, for example, have 200-hp and 222-hp engines, respectively. 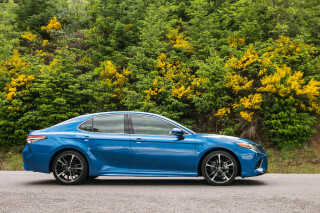 Even the Lexus ES300 is a relative weakling compared to the muscular GS. 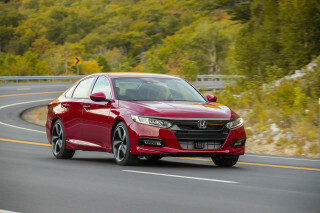 Admittedly, these cars are better handlers than the Regal and their excellent chassis and suspension dynamics qualify them as "true" sports sedans, while the Buick is more of a sedan with some sporting attributes. But pulling onto a freeway or grunting away from the pack at a stoplight — real-world type driving situations — are areas in which the Regal GS really shines. 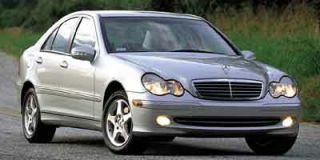 The low-end torque of the large 3.8-liter six (that's about a full liter bigger than the Toyota and Nissan V-6 engines) can fry the front tires for a good 20 yards if you turn off the traction control. So what if it only has two valves per cylinder and just one camshaft? The raised-pinky press can rave all they want to about over-teched import engines with overhead cams, four-valve heads and variable valve timing. 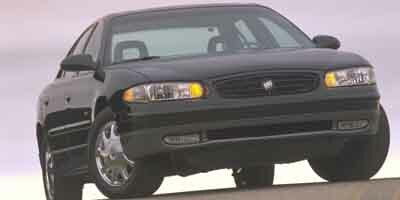 The fact is the "antiquated" Buick 3.8-liter V-6 makes more power — and in the usable rev range, too. It’s not necessary to wind the thing out to redline in order to extract those ponies. Off-idle to 3500 rpm (where most street driving is done), the Buick V-6 belts out heaping helpings of God's own torque without the need to floor the gas. Over the long haul, the understressed Buick engine is also apt to last longer and require less in the way of expensive maintenance than high-strung, high-revving import V-6 engines. 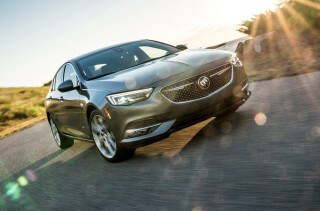 If only the supercharged 3.8-liter engine were tied to a rear-drive chassis and offered with a stick-shift, Buick would have the bar-none baddest drivetrain available in a mid-priced sedan, period. As it is, the combo is still pretty impressive, front-drive and automatic-only layout notwithstanding. Even the base Regal LS comes with an impressively strong 200-hp V-6 and automatic transmission, plus four-wheel disc brakes with anti-lock control, dual-zone air conditioning, heated folding outside mirrors, cruise, power windows and locks, leather gearshift knob and wood trim — all for a sticker price of $22,845. 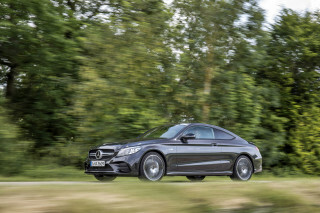 It's one of the best deals going in the family car market. The $26,095 Regal GS adds the supercharged version of the 3.8-liter V-6, a heavy-duty automatic transmission, traction control, sport-tuned suspensions with 16-inch rims, climate control, leather seats and trim, two-tone paint, an upgraded audio system with CD-player in the dash, and GM's OnStar system. OnStar, which provides concierge and roadside assistance at the touch of a button, was first introduced on Cadillac models. 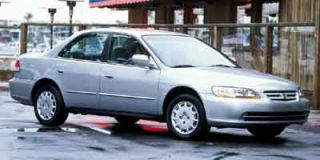 Similar systems are available on other manufacturer's cars, but not in any models priced under $30,000. As nice a package as the Regal is, Buick could score some serious points (and arouse the interest of people like me in their early 30s — the demographic Buick needs if it hopes to thrive in the new century) by giving the car the ammo it needs to be credible against the import sport sedans while retaining the qualities that make it distinctively American. The V-6 is great. Keep it. But Buick needs to give though to a manual transmission option — even if only a few people actually buy cars so equipped. Nissan, Toyota and the others who offer stick shifts get a great deal of mileage out of the fact that their cars can be ordered in street fighter trim — with a third pedal and something to grab hold of on that center console besides a coffee cup. It changes the way people think about a car — and for Buick, the importance of that cannot be over-emphasized. Look to history. Remember what "Bunkie" Knudsen and John Z. DeLorean did for Pontiac back in the early '60s? They took what was then the "old man's division" of General Motors and almost overnight transformed it into one of the hippest, most desirable (and best-selling) brands around. The Tempest — and later the GTO and Firebird — utterly transformed the division. Attention also needs to be paid to the interior, which, like many GM cars, is comfortable and well laid out, but which nonetheless suffers from borderline cheesy materials. There's no reason why a $26,000 car should have anything less than superior materials for the dash, door panels and trim. Audi, Toyota/Lexus, VW, BMW and many others with cars priced similarly managed to do it. Buick should be able to do it, too.